…not as in “I’m feeling blue”, more like in azure, sapphire, and cerulean. Think: sky, gemstones, paints. Blue. 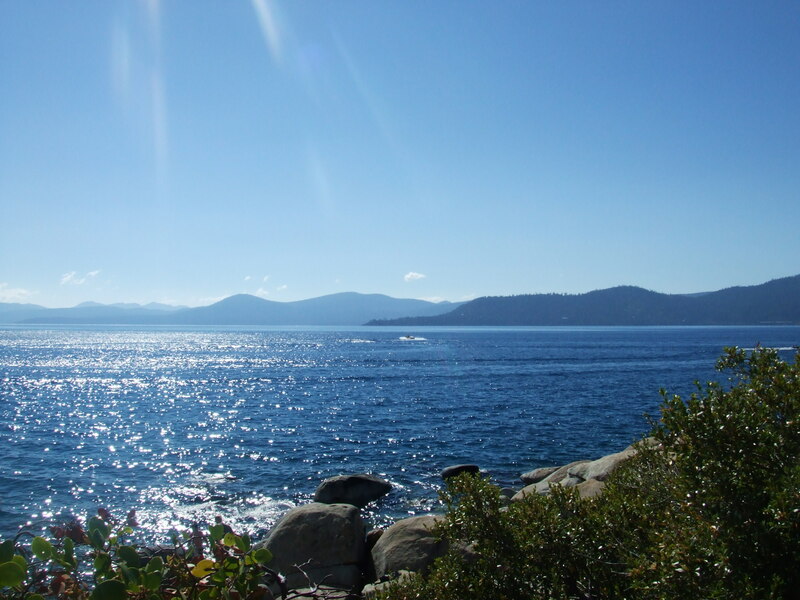 If I had to describe Lake Tahoe (California/Nevada) it would be blue. The most noticeable aspect of this incredible glacier-formed lake is its striking, remarkable color . So clear, Lake Tahoe reflects the sky. 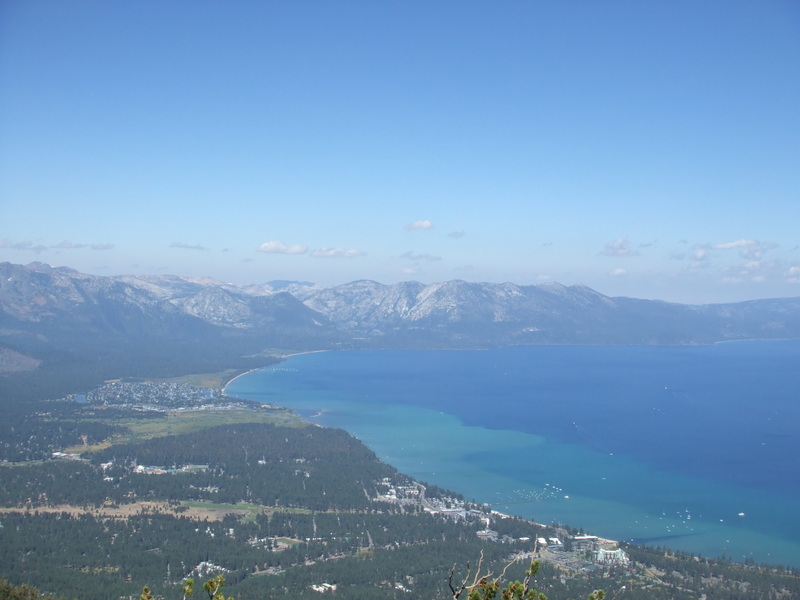 And in a locale that sees 300 clear-sky days a year, that means blue heaven from above and below, and for that matter all around in the often bluish appearance of the Sierra Nevada mountains that surround the lake. 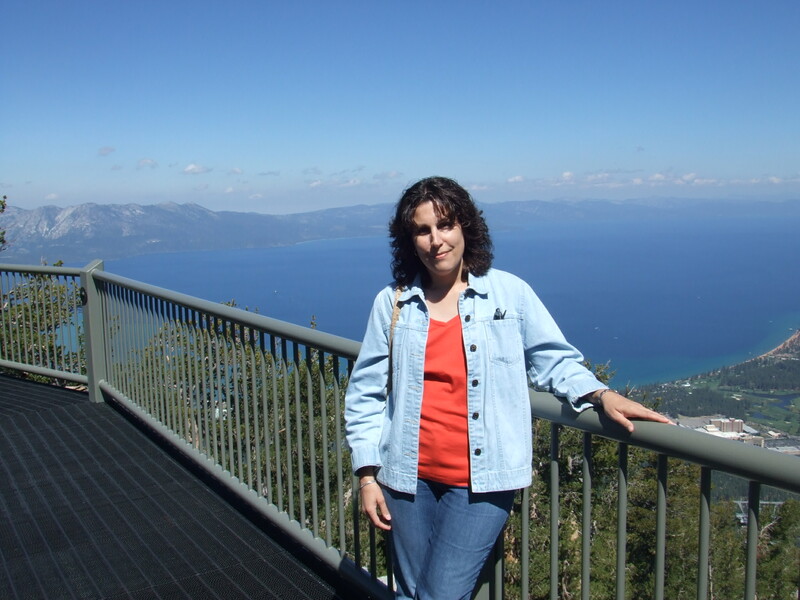 I had the pleasure recently to visit the blue wonder that is Lake Tahoe. 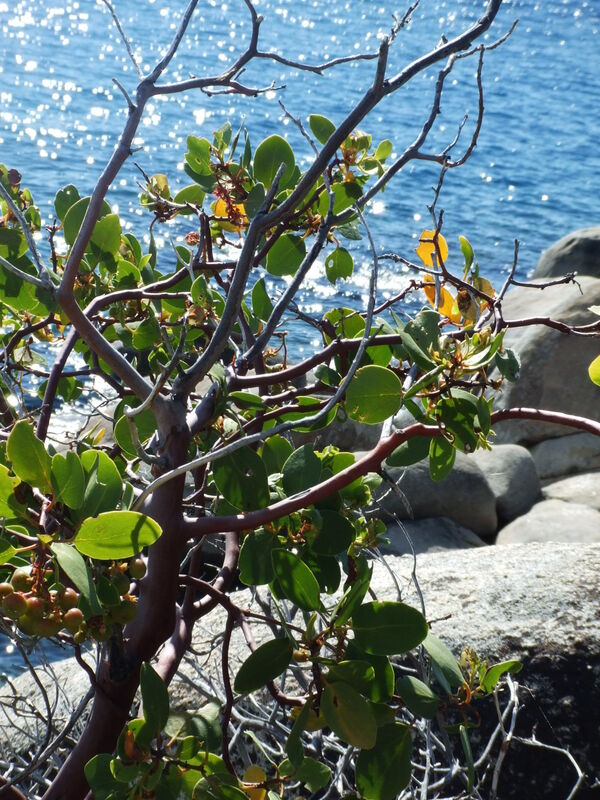 Here are some of the photos I took from various scenic points along the 72 miles of shoreline. Enjoy! 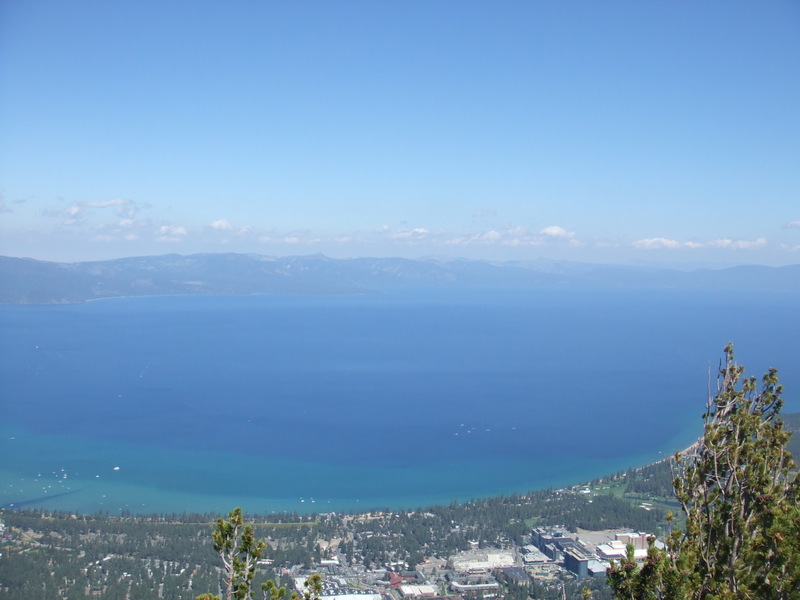 A fantastic way to take in the view is to ride the gondola at Heavenly Resort. We spent time at the observation deck and then continued up to have lunch. The air was refreshing and the views were spectacular. 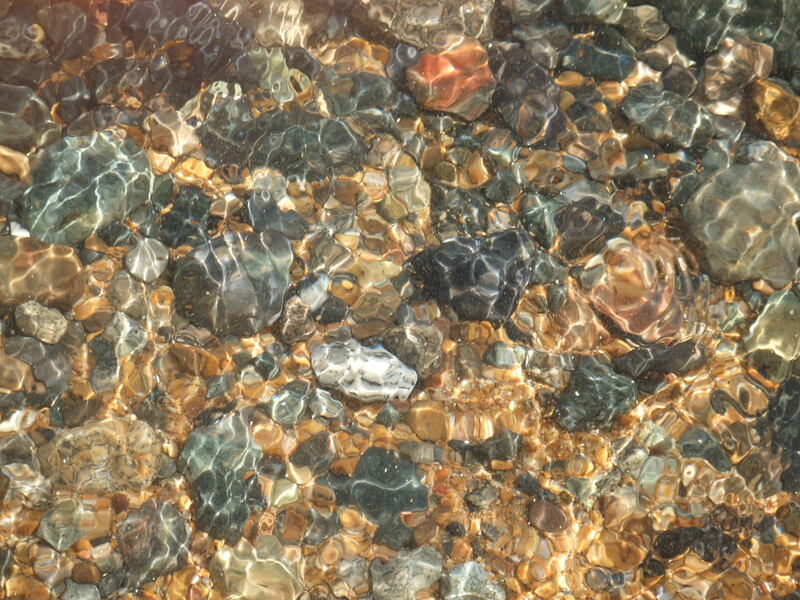 Just to show you how clear the water really is! 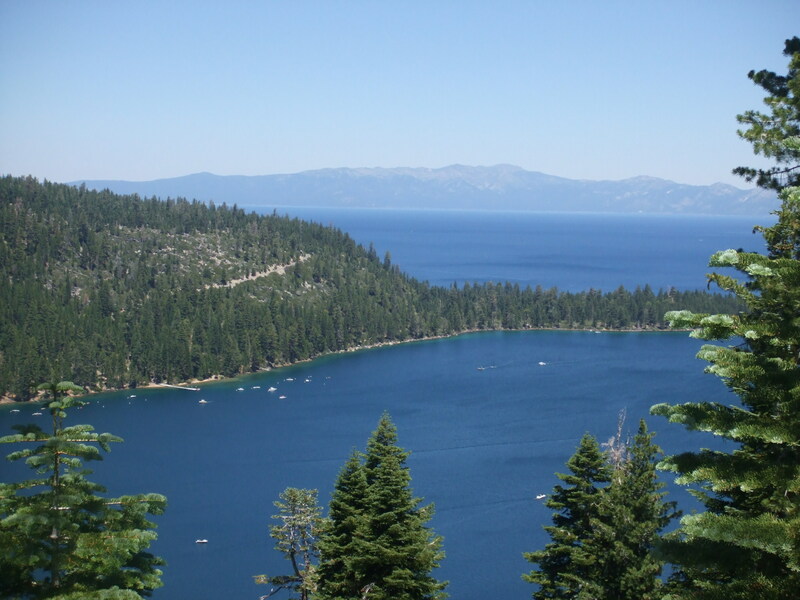 This is Emerald Bay. It is one of the most photographed points along the lake. 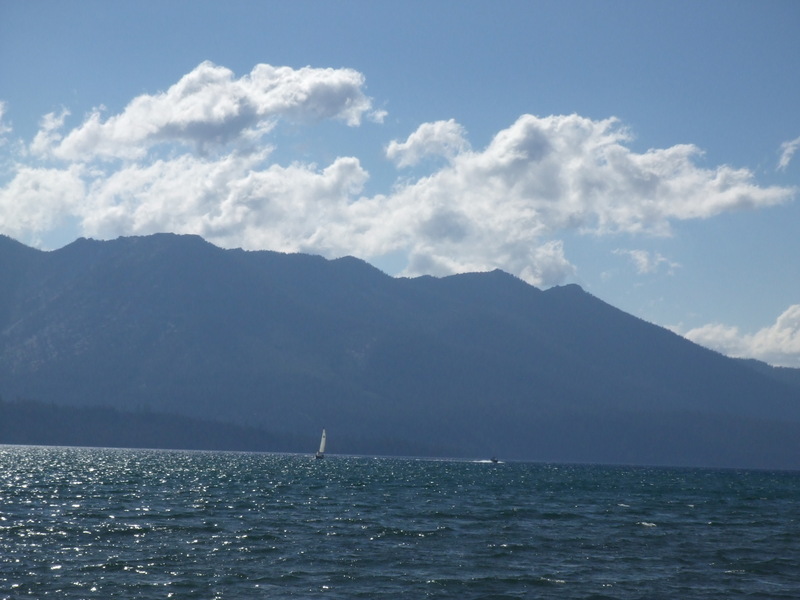 This was taken from the Nevada side of Lake Tahoe. So blue! There is plenty of water recreation, but the water is chilly.